SAP has signed an agreement to acquire Qualtrics in a deal worth US$8 billion, snapping up the survey software vendor before its planned IPO. Founded in 2002, Qualtrics specialises in the collection and analysis of data, competing directly with industry rival SurveyMonkey. With the acquisition expected to close in the first half of 2019, the move comes as the business was preparing to go public, following plans to raise as much as US$495 million which would have instantly doubled its private valuation of US$2.5 billion. 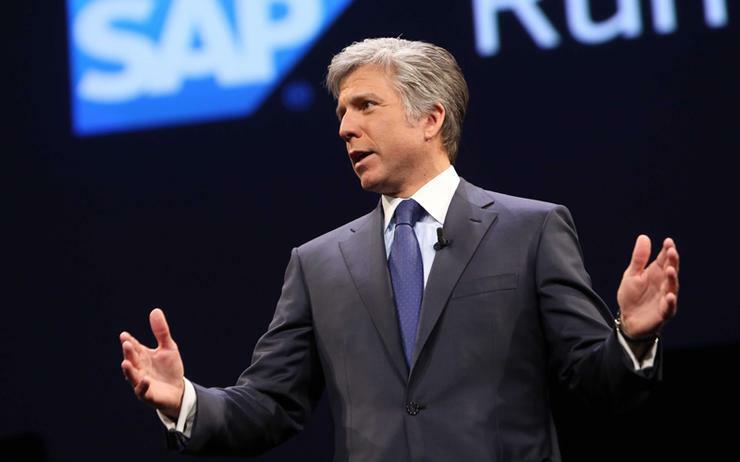 “Together, SAP and Qualtrics represent a new paradigm, similar to market-making shifts in personal operating systems, smart devices and social networks,” said Bill McDermott, CEO of SAP. “SAP already touches 77 per cent of the world’s transactions. “When you combine our operational data with Qualtrics’ experience data, we will accelerate the XM category with an end-to-end solution with immediate global scale. According to McDermott, the acquisition will allow SAP to bolster capabilities within the experience management space, positioning the software to more than 413,000 customers worldwide. “The combination of Qualtrics and SAP reaffirms experience management as the groundbreaking new frontier for the technology industry,” McDermott added. Following the closing of the transaction, McDermott said Qualtrics “is expected to” maintain its leadership, personnel and branding, operating as an entity within SAP’s Cloud Business Group. Ryan Smith will continue to lead Qualtrics, with the business expecting full-year 2018 revenue to exceed US$400 million, alongside a forward growth rate protection of greater than 40 per cent. “Our mission is to help organisations deliver the experiences that turn their customers into fanatics, employees into ambassadors, products into obsessions and brands into religions,” said Ryan Smith, CEO of Qualtrics. The XM Platform is used by over 9,000 enterprises worldwide, including more than 75 per cent of the Fortune 100.